Introducing NOTCOT Supports, a new series of posts where we put our money behind projects we love! This one comes from our resident zoologist and London-based editor, Justine Aw… today we have just adopted a penguin colony in Antarctica!. 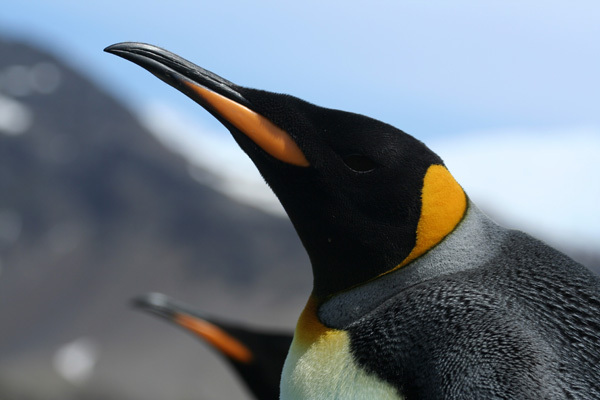 That’s right, at the NOTlabs we still have our Puma Penguin Army… so now, we’ve just adopted our very own real life Antarctic penguin colony and hope to bring you updates from colony NOTCOT! 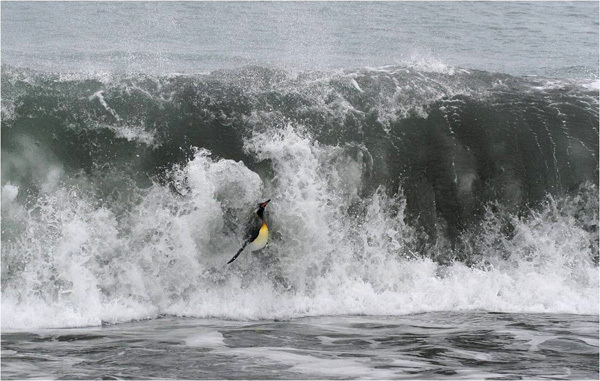 It’s all part of an awesome new project by my former Zoology colleague Tom Hart, a self-described ‘penguinologist’ who has done some amazing research into penguin behavior and conservation over the past few years. 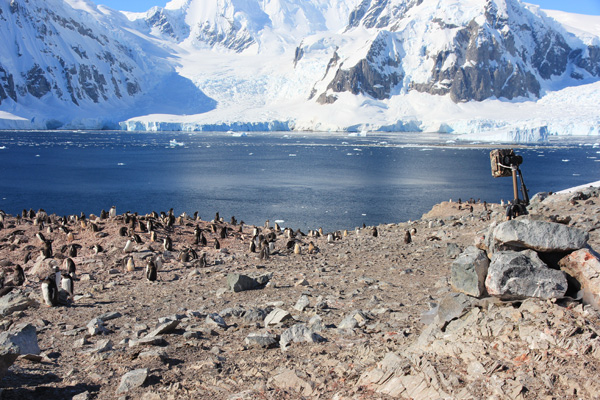 Antarctica is the perfect environment for penguin colonies, but as the highest, driest, coldest continent on earth, it isn’t the easiest or most accessible to researchers. 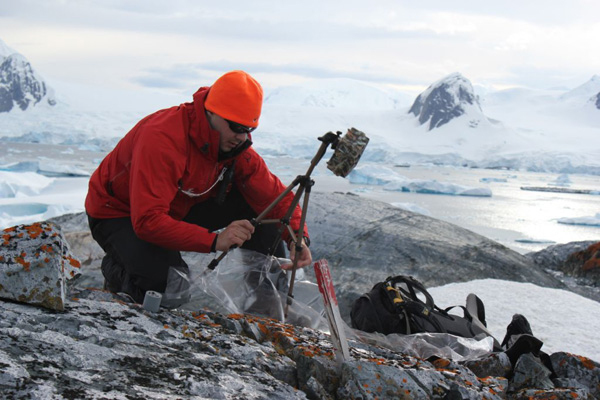 After piloting time lapse data collection, Tom is now looking to set up a series of time-lapse cameras in Antarctica and link them to a satellite phone, enabling researchers to gain access to remote areas accessed by humans only once every five to ten years. 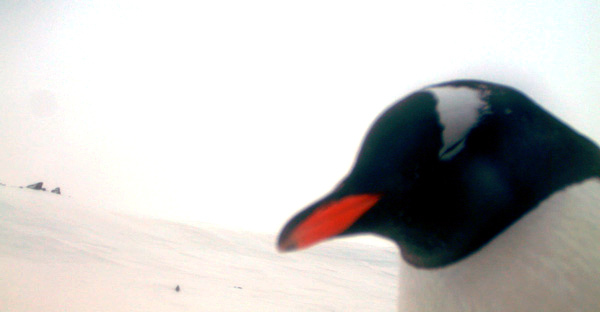 You can find out more about Penguin Lifelines and how to help this exciting new penguin research via the penguin cam RocketHub page where you can adopt a penguin colony yourself and even get the opportunity to go out to Antarctica for a mission!!! We look forward to bringing you updates from the NOTCOT colony in the future, but in the meantime, here is some of that incredible footage from the team. 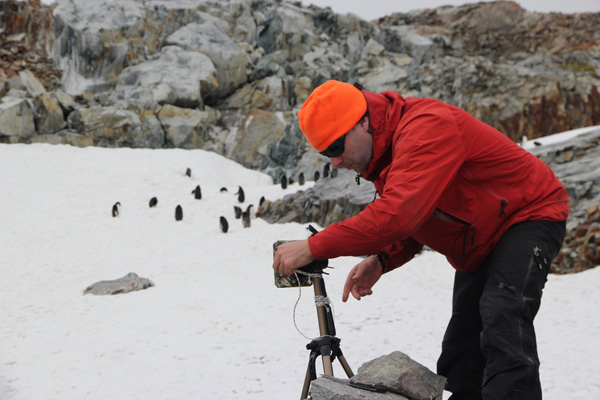 Love the serenity of Antarctica and the stark contrast between the real time footage and frenzied time lapse of five months of furious penguin activity (and serious weather!). 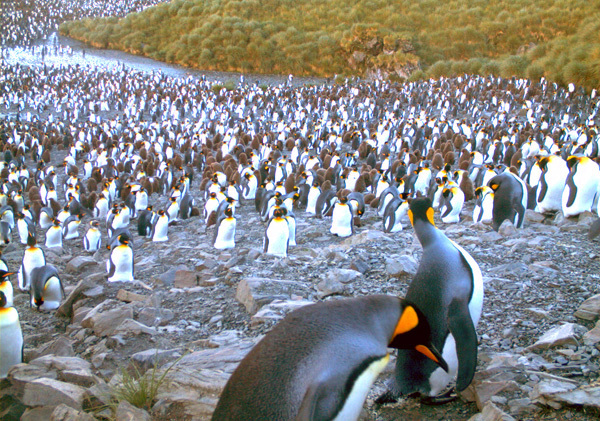 Join us in supporting the Penguin Satellite Camera Project here, and see more pictures of the penguins and adventures on the next page! A brief introduction and overview of the project from Dr. Tom Hart. 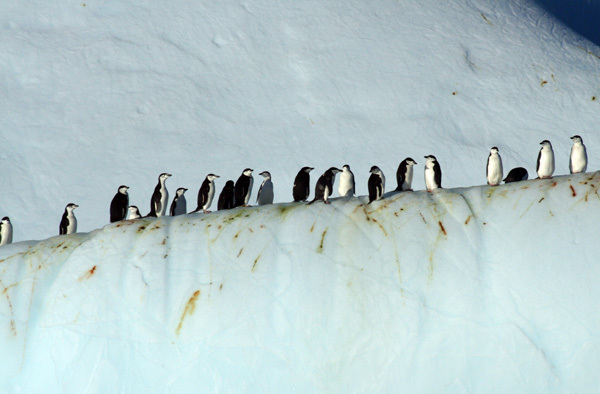 These images are stills taken from the time lapse camera footage of penguins on the move. 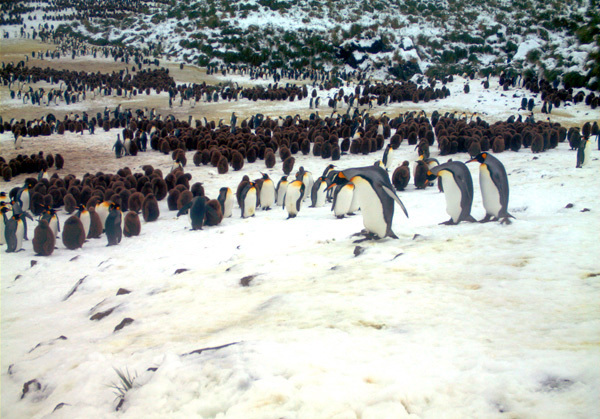 And below is a look at several months of penguin activity boiled down in just one minute featuring a gentoo penguin colony at Brown Bluff on the Antarctic Peninsula and a king penguin colony at Salisbury. 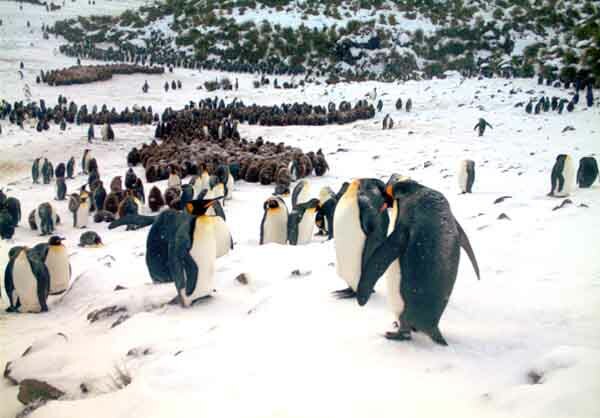 And while this project is focused on the penguins, Antarctica looks like a phenomenal environment well beyond its penguin populations. The landscape is almost otherworldly. It is beautifully serene, but scenes like those staggering walls of ice and the sudden emergence of enormous whales make you realize just how small and vulnerable we are! Here’s a look at the team in the field setting up their cameras. 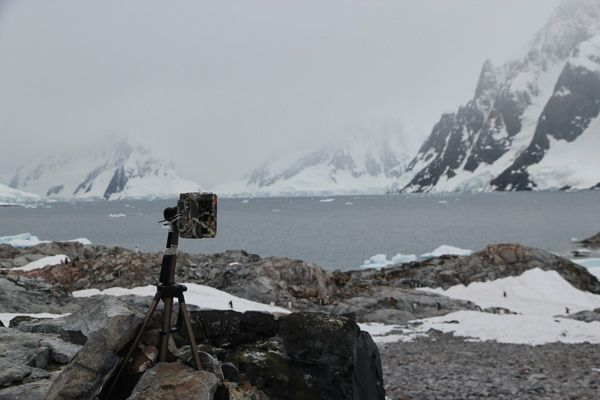 The cameras are set up in remote locations across the expanse of Antarctica (which is actually about twice the size of the US!) 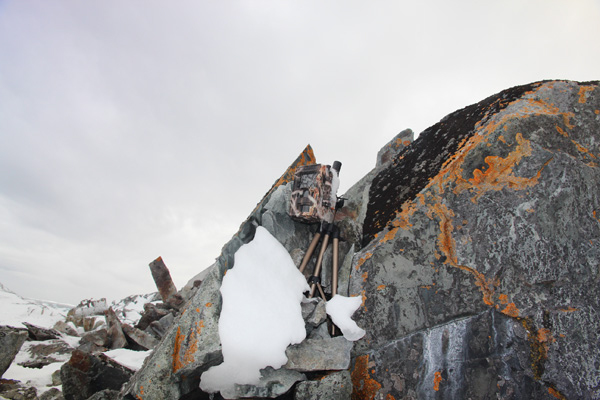 and must capture data in all weather, no mean feat when you see what they’re up against! 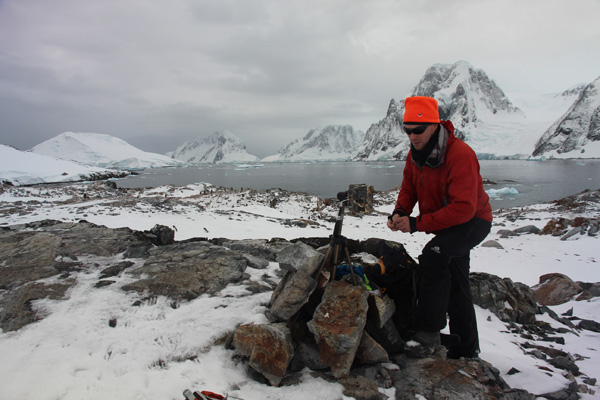 We can’t wait to hear updates from Antarctica, especially of the NOTCOT colony! 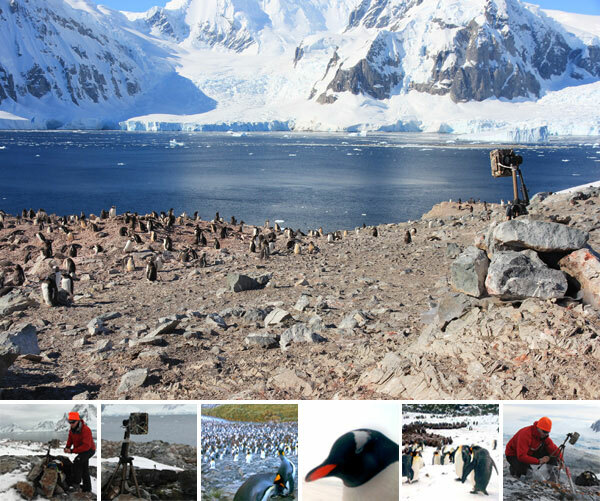 And you can be a part of the project too, find out more here and here a few pics from the field of the penguins this project is all about!